Come and explore the wonders of the winter night sky with members of the Whitby & District Astronomical Society on hand to guide you around the heavens. If conditions are not conducive for observing outside, the universe will come indoors with a presentation on the winter night sky. Accompanied children are welcome, but as a rough guide, the event is probably best suited to age 8 and above. Soup and hot drinks available. Please bring a torch. 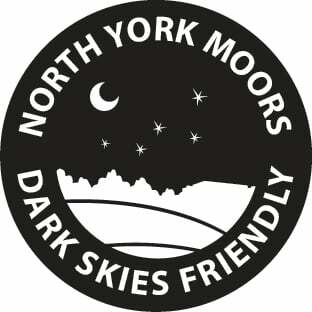 The below graphic shows if and when it will be dark at The Moors National Park Centre on the evening of this event. Yellow areas show when the skies are not dark due to daylight (bold yellow) and moonlight (faded yellow). Click on the image for an explanation on how darkness is determined.